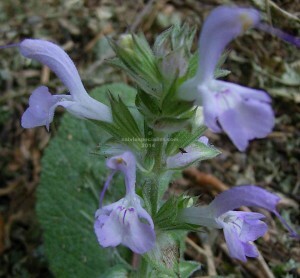 Moorcroftiana is a small base foliaged salvia with grey leaves and a pale mauve flower. It comes from the mountains of Kashmir where it is used medicinally. Seed can be bought from Kashmir. The correct plant is hard to come by, some selling forskaohlei instead. I don’t usually have it. Try and get a photo first before you order this plant if someone offers it. Some nurseries use the correct photo but it doesn’t belong to the plant they sell. Buyer beware.